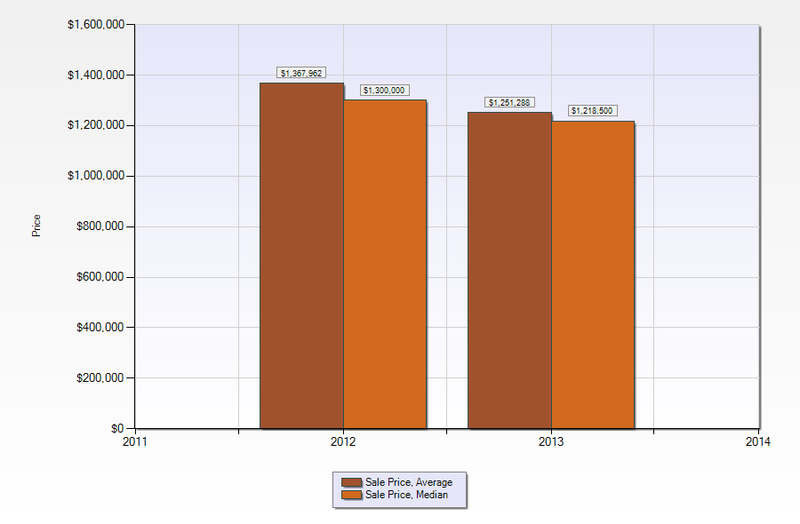 Pelican Bay – Naples, FL – What happened to real estate prices in Pelican Bay from 2011 to 2012? Let’s take a look by building design. As of today, there are 59 active low-rise listings in Pelican Bay. 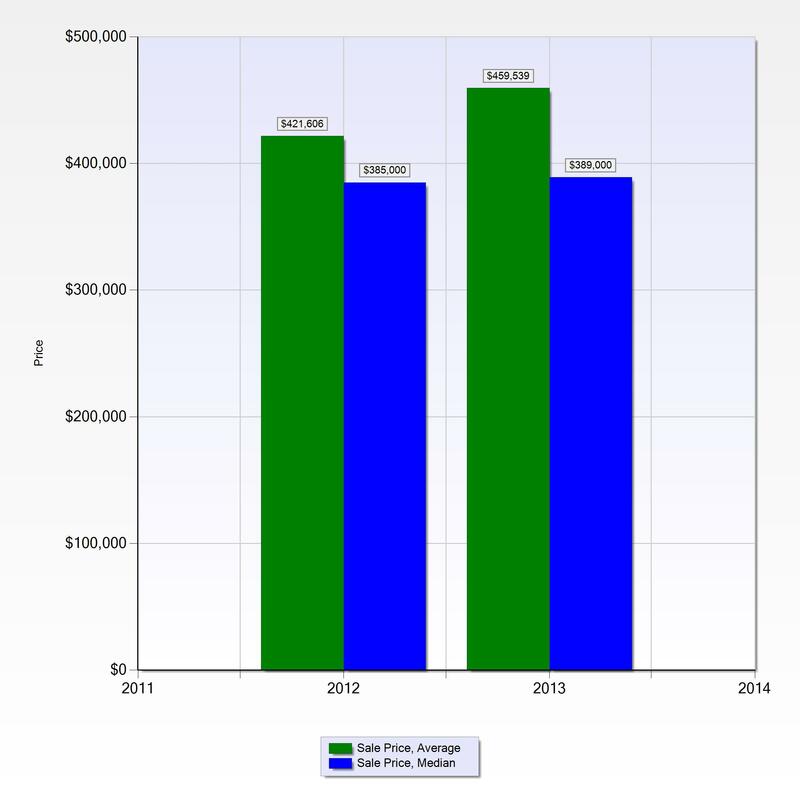 At one point in past years, Pelican Bay had 130 low-rise listings on the market. 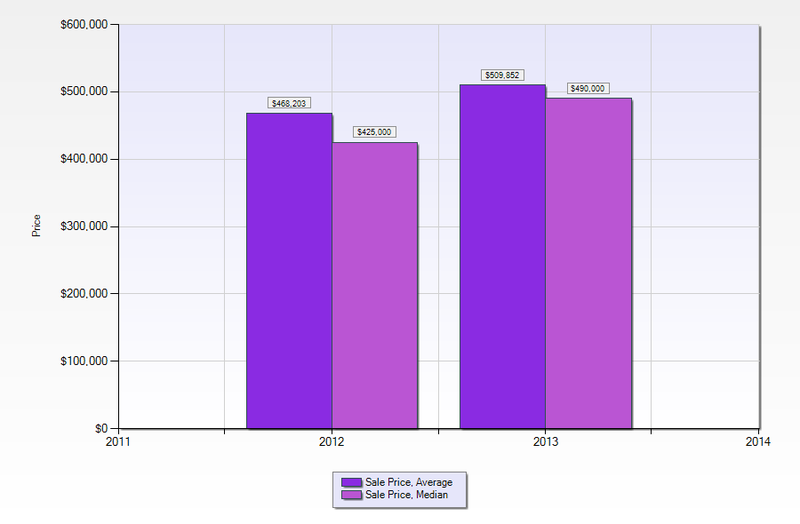 While we are in the early stages of 2013, this year we have an increase in the number of pending sales. As of today, there are now 74 properties pending in Pelican Bay. 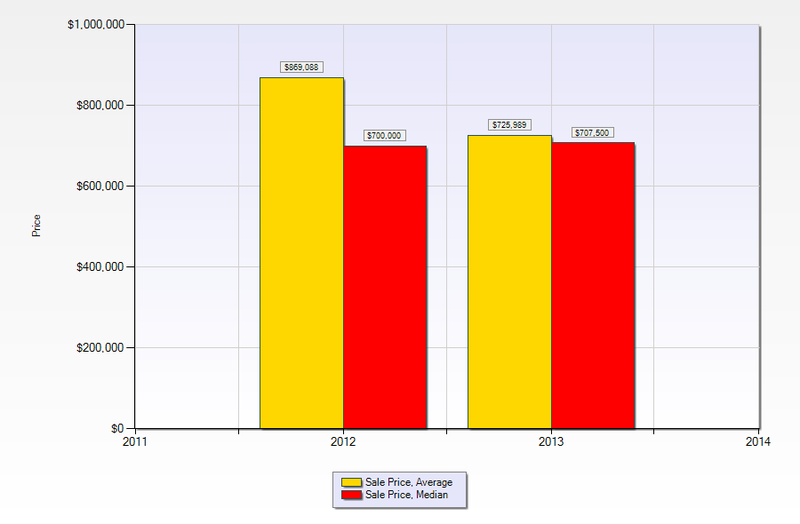 27 of these properties are in the 500K – 999K price range. There have been 27 closed sales since January 1, 2013. 15 of these sales are between the 500K-999K price ranges. This price range has languished over the last few years. 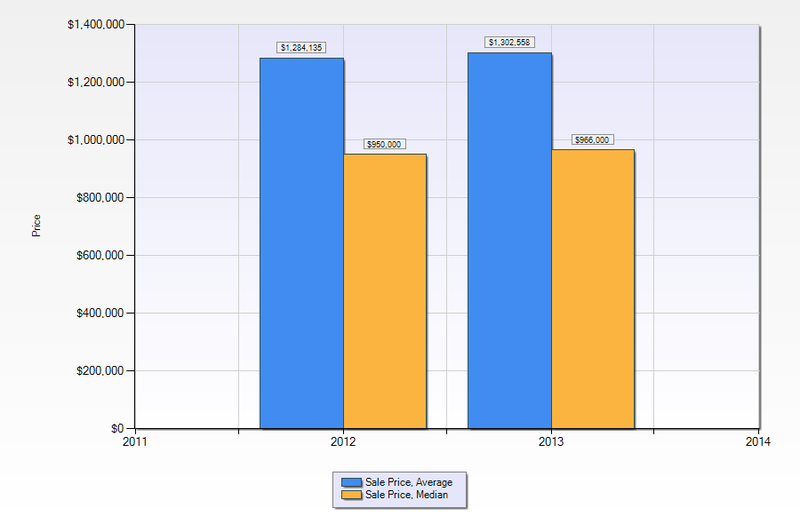 The decrease in the inventory for sale along with the decrease in unsold units is bringing us closer to a normal market. 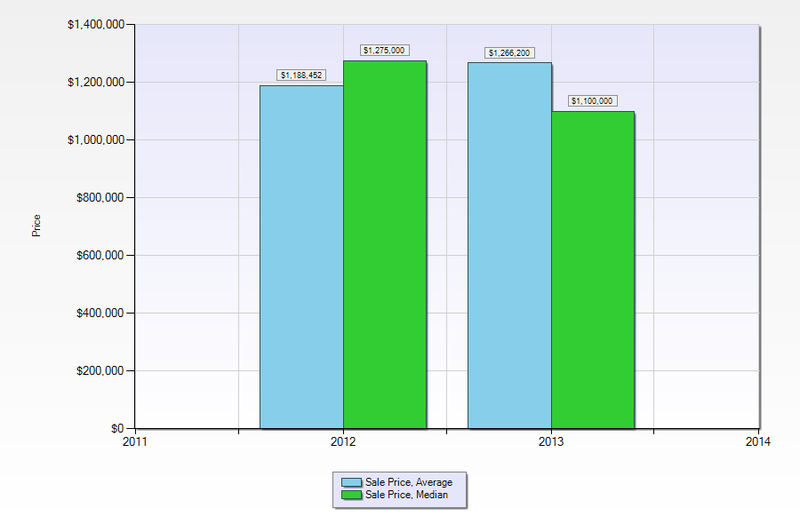 The 2012 Naples Real Estate Report will show you where the Naples Beach areas stand in relationship to the rest of Naples.